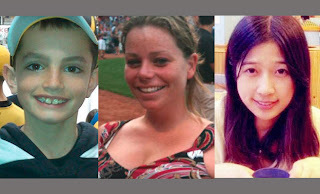 Here are the three people, Martin Richard 8 years old, Krystle Campbell 29 years old, and Lingzi Lu 23 years old who lost their lives due to senseless violence during the Boston Marathon. Let us pray for their souls, for their families and those close to them as they heal from this loss of life. **Update April 19, 2013** To this post I want to add Officer Sean Collier who was gunned down by the perpetrators as they tried to make a getaway at MIT on Thursday April 18, 2013. Collier was a campus police officer who was ambushed and killed by these cowards. These young souls had a whole life ahead of them which was cut short because of some deranged individual who for whatever reason decided to commit this horrendous act against humanity. Lingzi Lu of China was studying mathematics and statistics at Boston University and was scheduled to graduate in 2015. 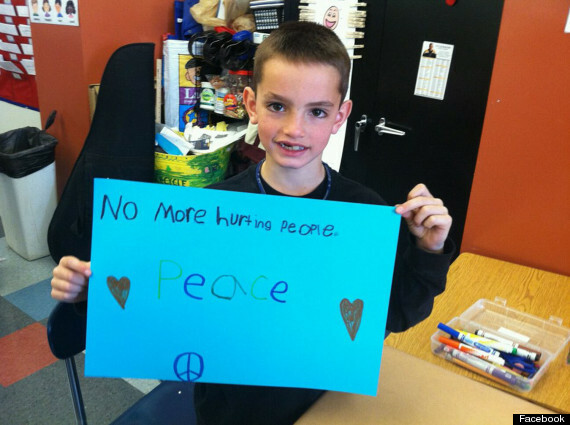 The youngest of the three, Martin Richard of Dorchester was a 3rd grader at a charter school there. 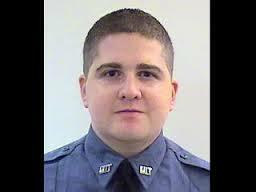 Sean Collier, 26 was a campus police officer who loved his job. He saw his job as his "calling" in life. 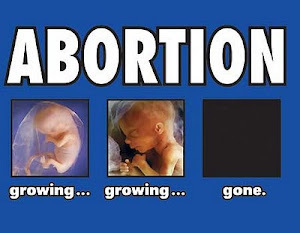 A photo I saw brought tears to my eyes. It seems to be prophetic. The photo shows young Martin Richard in his classroom holding a sign that if everyone on Earth followed, we would not have these senseless massacres occur. "No more hurting people. Peace"
This little baby boy had it right even at the tender age of 8. 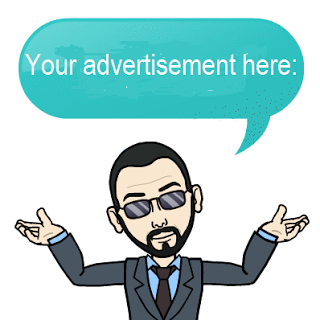 I hope people will listen to your words Martin. Let us remember Martin and bring about a world that reflects his words of wisdom. Let us honor his memory and the memory of all victims of violence by pledging to spread love and tolerance around the globe. 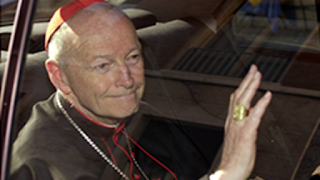 What do you think of Pope Francis?